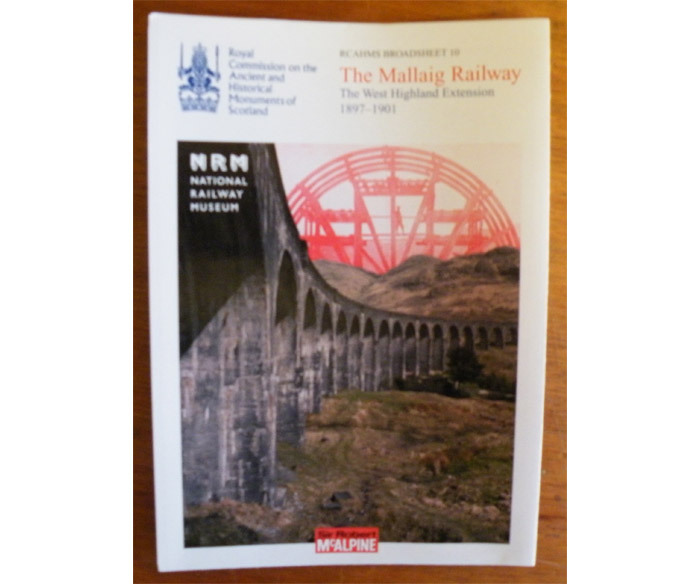 Royal Commission on the Ancient and Historical Monuments of Scotland, Broadsheet 10 – The Mallaig Railway. A perfect partner for a visit to the Museum, or a partial substitute for those who can’t make it, this RCAHMS guide details the construction of The Mallaig Extension on the West Highland Line. Complete with some excellent Historic photographs and a map of the line.